March 2017: The restoration works proved to be a resounding success when the Lockyer Valley region was inundated by floodwater caused by ex-Tropical Cyclone Debbie. 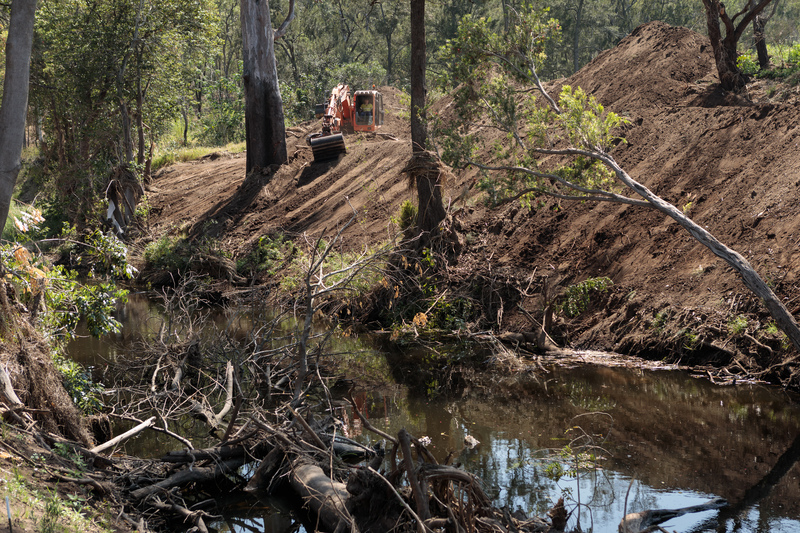 Revegetated and repaired sections of Laidley Creek prevented significant amounts of sediment from entering and polluting waterways downstream. Nearby unrepaired sections of the creek suffered significant channel erosion and bank collapse.